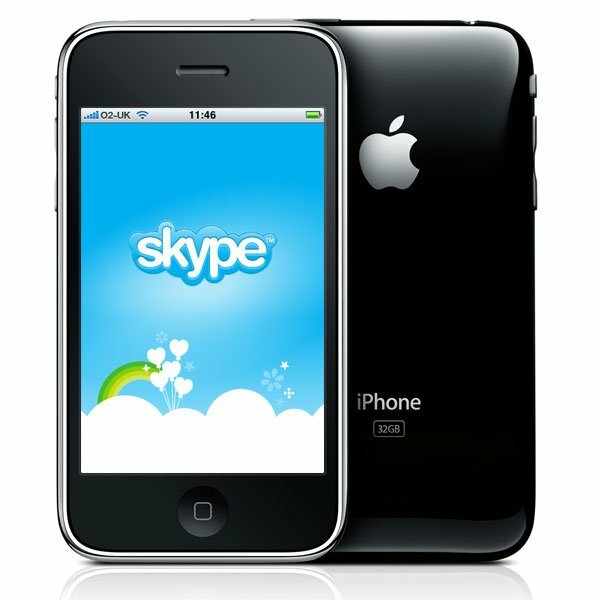 Back in February Skype announced that they would releasing a new version of their iPhone App that would let users make Skype calls over 3G on the iPhone. Skype has released the latest version of their iPhone App, but unfortunately it looks like there is still no 3G calling in the latest version, and there are no details on when Skype intends to add this feature to their iPhone application. The latest update to the Skype iPhone app is designed to bring improved stability to calls and also adds in support for the Apple iPad. Skype has also confirmed they will be releasing a custom app for the iPad, although there are no details as yet on when the dedicated iPad applications will be launched.